Marvel Comics’ fans have watched many of their favorite heroes and villains make the leap from page to screen in recent years, and now the “Sorcerer Supreme” himself, Doctor Strange, is primed to join Iron Man and The Avengers in Marvel Studios’ live-action cinematic universe. 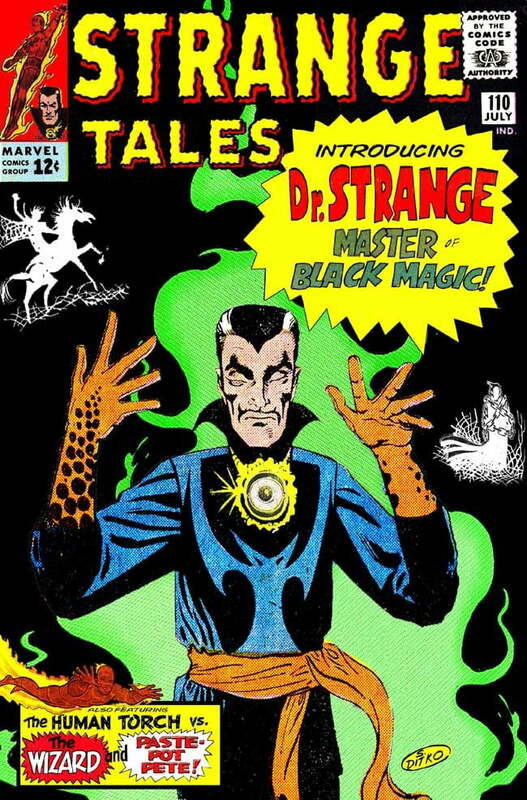 Created by legendary comic book writer and artist Steve Ditko, Doctor Strange made his debut in a 1963 issue of Marvel’s Strange Tales. Originally a brilliant but egotistical neurosurgeon, Stephen Strange became engrossed in the world of sorcery after his hands were mangled in a car accident that left him unable to perform surgery. His studies eventually led him to become one of the most powerful magic wielders in the universe and the Earth’s protector against occult threats large or small. Now that Marvel’s cinematic universe is entering its third phase of films, the studio has seen fit to bring Stephen Strange to the screen in a big way with Oscar-nominated Sherlock star Benedict Cumberbatch in the title role and Sinister director Scott Derrickson behind the camera. Doctor Strange is currently scheduled to hit theaters November 4. Cumberbatch himself introduced the film’s first trailer in April 2016, and what a trailer it was, with the footage not only introducing Cumberbatch and the film’s supporting cast, but also offering a hint at the mind-bending adventures that await the sorcerer superhero. In July, Marvel released the second trailer for Doctor Strange during the studio’s annual panel at Comic-Con International in San Diego, and the preview offered yet another taste of the surreal sorcery that’s a hallmark of the titular hero’s adventures — both in comics and on the screen. Marvel kept anticipation high in the weeks leading up to the film’s release by releasing a series of clips from Doctor Strange featuring Cumberbatch in action — both as a sorcerer and a surgeon. Production on Doctor Strange kicked off in Nepal (seen below) on November 4, 2015, before moving to the U.K. and New York City. With the sorcerer superhero famously calling New York’s Greenwich Village home, the shooting in and around NYC seemed to ensure fans would get a look at the character’s home — also known as his “Sanctum Sanctorum” — famously located on Manhattan’s Bleecker Street. Just before the cameras got rolling, cinematographer Ben Davis — who also worked on Guardians of the Galaxy and Avengers: Age of Ultron — described Doctor Strange as “Marvel’s Fantasia,” alluding to the new, supernatural elements of the Marvel universe that Doctor Strange will introduce. Davis hinted at a “psychedelic” tone for some of the film’s visual effects, comparing it to the works of artist M.C. Escher. In October 2016, Marvel Studios released a brief video promoting the film’s use of large-screen, IMAX filmmaking techniques to bring the surreal vistas of Doctor Strange creator Ditko’s early work on the character from page to screen. The IMAX teaser offers some comparison between the original, psychedelic artwork that Ditko put into the Doctor Strange comics and what Derrickson and the Doctor Strange film’s creative team were able to bring to life in the film — particularly, the bizarre, dimension-twisting realm known as the “Multiverse” that Doctor Strange often finds himself traversing. Plans for a feature-length, live-action Doctor Strange movie go all the way back to the mid-’80s, with a long list of writers, directors, and producers attached to the project at various points — including some surprisingly high-profile creators. The project spent the next few years shifting between multiple studios and creative teams without making it past the early development stage, but all that changed with the surprising success of Iron Man in 2008. With Marvel’s cinematic universe shifted into overdrive after Iron Man, the studio commissioned a large group of writers to come up with ways to bring some of Marvel Comics’ lesser-known properties to the screen, including Black Panther, Iron Fist, and yes, Doctor Strange. The task of scripting the Doctor Strange movie fell to Sahara screenwriters Thomas Dean Donnelly and Joshua Oppenheimer, with Marvel Studios’ president Kevin Feige later confirming in 2013 that the film was part of the studio’s plans for “Phase Three” of its movie schedule. Once the Doctor Strange movie began gaining momentum, Feige eventually found himself fielding questions about how Marvel planned to handle the idea of magic in its carefully managed cinematic universe, given that it had typically relied on science and technology to explain away its super-powered elements. A long list of director candidates soon began circulating online. Among the names on the list were Mark Andrews (Brave), Jonathan Levine (50/50), and Scott Derrickson (Sinister), as well as several other rumored contenders. Derrickson was officially hired in June 2014, and Prometheus screenwriter Jon Spaihts joined the creative team a short time later in order to rewrite the existing script. Casting the film’s lead became the next task for Marvel and the Doctor Strange creative team. 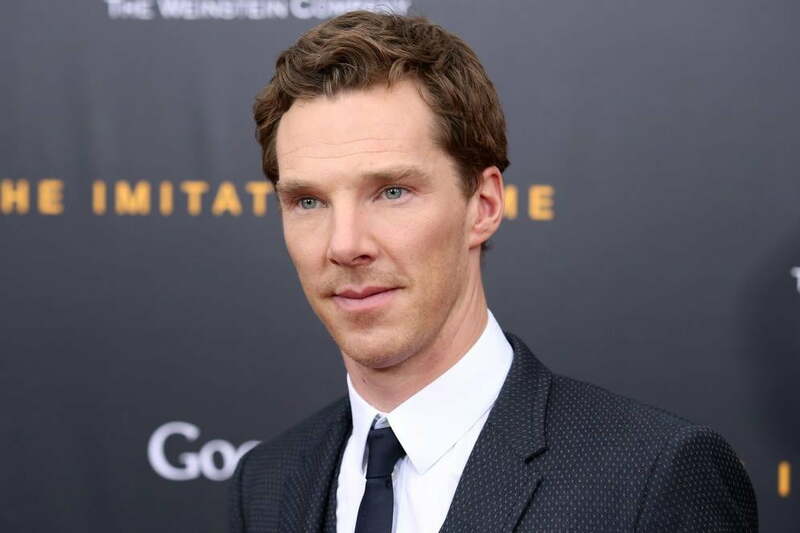 After reportedly spending several months courting Gladiator actor Joaquin Phoenix (among others), the team named Sherlock star Benedict Cumberbatch as the titular Sorcerer Supreme in December 2014. Sinister co-writer C. Robert Cargill later joined the writing team, revising the previous versions of the script with Derrickson, and a flurry of casting announcements were confirmed throughout the first half of 2015. The first photos of Doctor Strange star Benedict Cumberbatch in costume emerged not too long after cameras began rolling on the film, with photographers snapping shots of the actor from the film’s Nepal set in early November. Those early photos featured a bearded, bedraggled Cumberbatch making his way through the crowded city, likely on some late leg of his quest to find a cure for the injury that ended his surgical career. 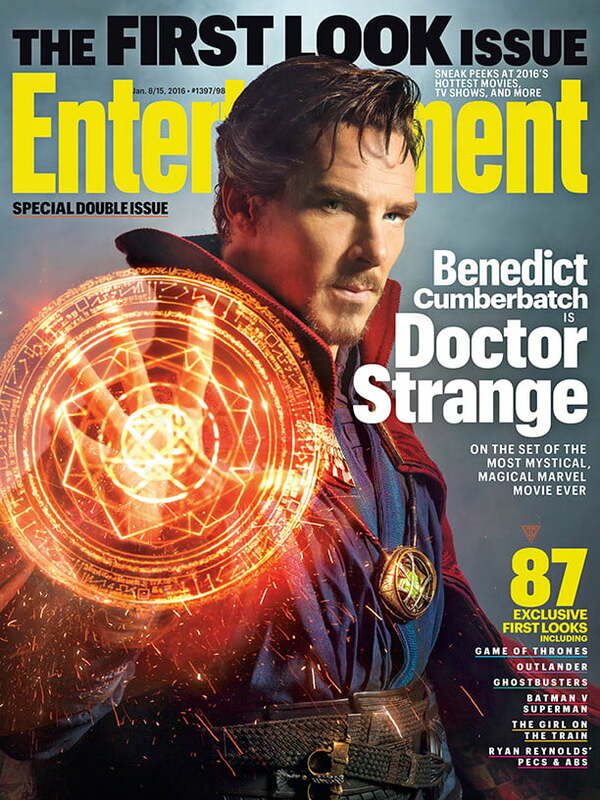 It didn’t take long for Marvel Studios to counter those unofficial photos with a more formal image of Cumberbatch in costume, with the studio offering a holiday gift to fans in the form of a December 2015 cover of Entertainment Weekly featuring the actor as Doctor Strange. Cumberbatch wasn’t the only actor to be spotted on the set of the film in full costume, Mads Mikkelsen was later photographed on the film’s New York City set in April 2016. The actor was seen sporting some intriguing makeup for his then-unidentified role in the film (later revealed to be the primary villain, Kaecilius). Director Scott Derrickson released the first, official poster for Doctor Strange in April 2016. Intended as an origin story for one of Marvel’s most mind-bending heroes, Doctor Strange chronicles the evolution of its lead character, who goes in search of a cure for the injuries he received in the car accident that ended his career, only to exhaust all the practical possibilities and turn to mystical solutions. After encountering an enigmatic figure known as “The Ancient One” during his travels, he discovers that his aptitude for the magical arts far exceeds his formidable medical skills. He has a psychological transformation as well, and begins the long journey to becoming the mortal realm’s greatest defender from supernatural threats. The character of Stephen Strange was first teased in Marvel’s cinematic universe during a brief scene in 2014’s Captain America: The Winter Soldier. While being interrogated about the people the global terrorist organization HYDRA was keeping tabs on, a double agent posing as a SHIELD operative mentions the name “Stephen Strange” as a potential threat to the evil organization. Producers, a screenwriter, and a director for Doctor Strange were all in place by July 2014, so finding a lead actor was all that remained to move Doctor Strange into production at that point. The list of contenders for the role was later reported to include Jared Leto, Ethan Hawke, Oscar Isaac, Ewan McGregor, Matthew McConaughey, Jake Gyllenhaal, Colin Farrell, and Keanu Reeves, along with Sherlock star Benedict Cumberbatch. Ryan Gosling was also approached regarding the role, but the part ultimately went to Cumberbatch, who was officially announced as the lead in Doctor Strange in December 2014. 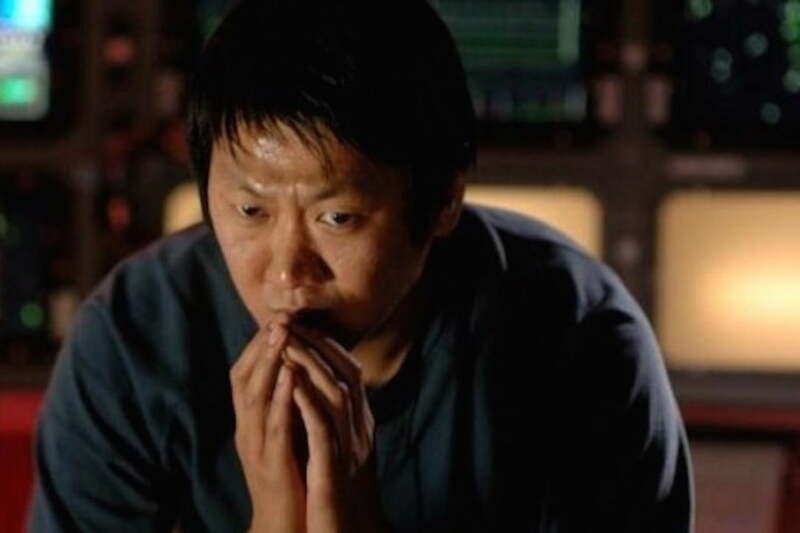 “He was someone that we were very interested in for a very long time, [but] he kept getting more and more popular,” said Marvel Studios President Kevin Feige of Cumberbatch (via Entertainment Weekly) and the studio’s initial reluctance to cast him due to the actor’s busy schedule. Marvel’s fondness for Cumberbatch eventually trumped the scheduling issues, though, and the studio shuffled its own calendar in order to accommodate him. 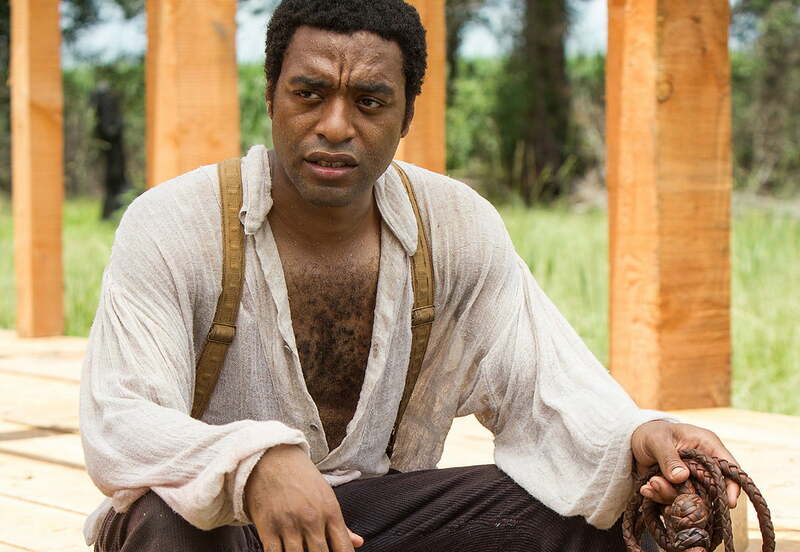 Academy Award and Emmy Award nominee Chiwetel Ejiofor entered into negotiations with Marvel a month later, with the actor attached to the role of Baron Mordo — one of Doctor Strange’s longtime foes in the Marvel Comics universe. Another high-profile — and controversial — casting announcement followed in July 2015, with Academy Award winner Tilda Swinton cast in the role of Stephen Strange’s mentor in the mystic arts, The Ancient One. 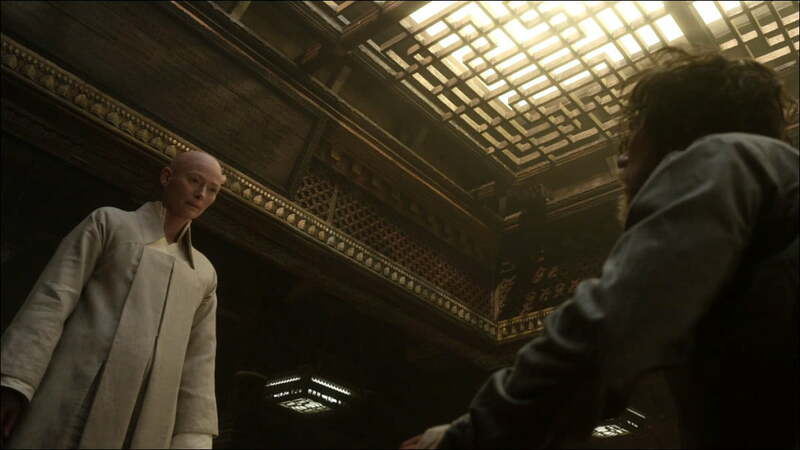 Longtime comic fans took issue with the diversion from the original character, drawn up in the comics as an elderly Asian man, while the news of Swinton playing a character that’s typically depicted as a Tibetan male also generated accusations of “white-washing” by Marvel. Facing intense criticism, the studio responded with an official statement regarding the casting of Swinton as The Ancient One. 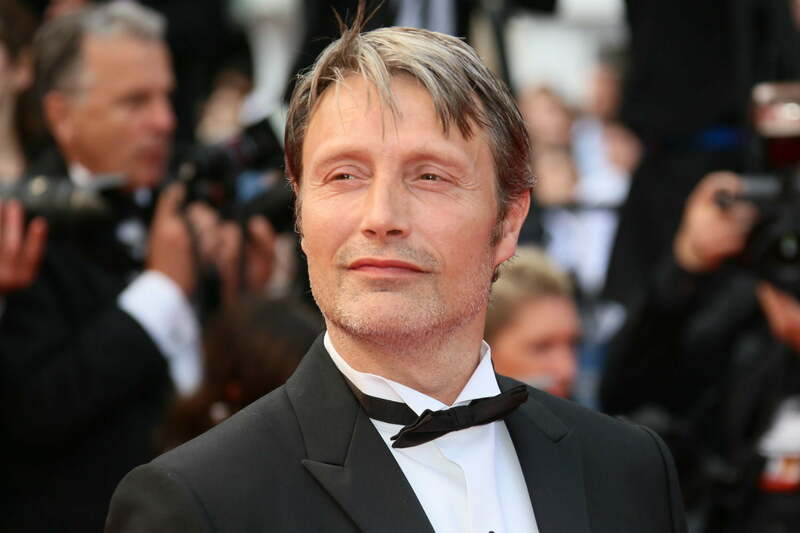 Hannibal star Mads Mikkelsen began circling one of the other, unidentified lead roles in August 2015, and Oscar nominee Rachel McAdams (Spotlight) agreed to play the female lead a month later. Mads Mikkelsen and Boardwalk Empire actor Michael Stuhlbarg officially joined the cast of Doctor Strange in November, a month after cameras began rolling. Mikkelsen’s character was revealed to be Kaecilius, a rival of The Ancient One and likely the film’s primary villain. “[He] believes that The Ancient One is just protecting her own power base and that the world may be better off if we were to allow some of these other things through,” Feige told EW. For his part, Stuhlbarg was cast as Nicodemus West, a rival of Stephen Strange prior to his accident and journey of occult discovery. In the months that followed, Amy Landecker (A Serious Man), Scott Adkins (Undisputed III: Redemption), and Zara Phythian were also added to the cast in supporting roles. Rick Marshall updated this article on 10-21-2016: Added “Magic in Action” section and three clips from the movie.